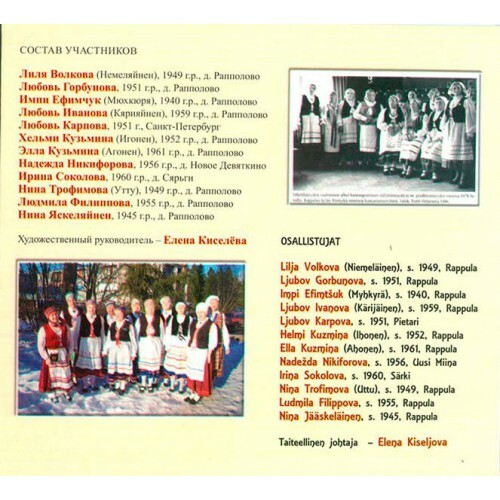 Folklore-ethnographic ensemble Ingrian Finns "Rёntyushki" sings the folk tradition of villages Rappolovo from Toksovo, Vsevolozhsk district of the Leningrad region. 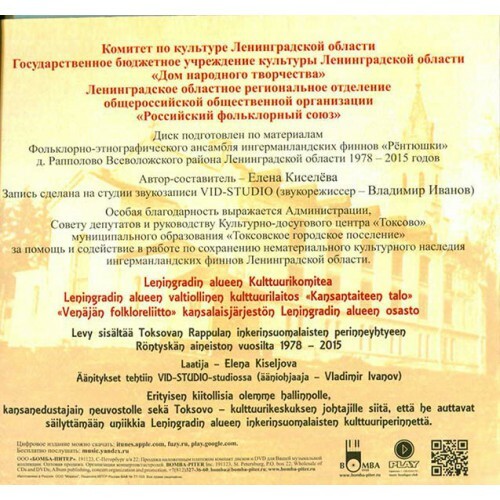 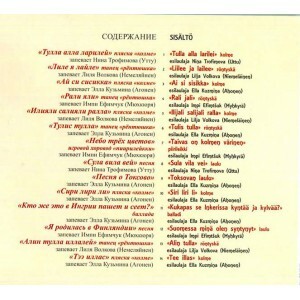 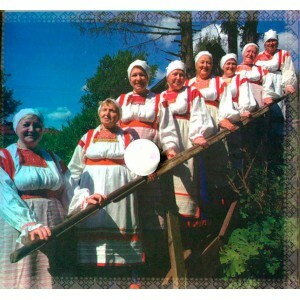 The ensemble was formed in the 1970s, its based were old-timers-Ingrian: Hilma Nemelyaynen, Hilma Fedotova, Helmi Tuvonen, Maria Korhonen, sisters Anna Kekkonen and Ekaterina Timofeeva, Saima Hekkuraynen. Later, the youth group of the ensemble was created, that promoted the preservation of traditional culture. 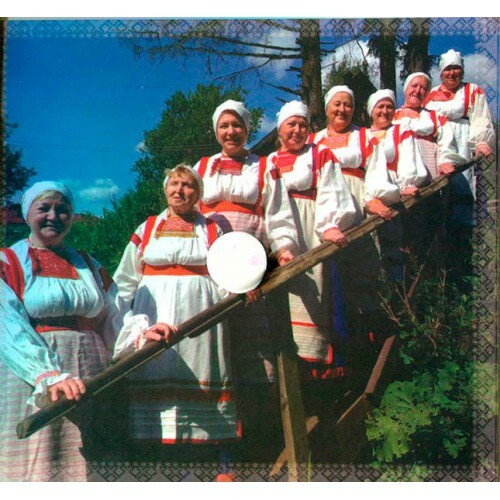 The leader and the mastermind behind the team for many years was Hilma Biss later ensemble led by Tatiana Galkina, Inga Grigorieva, Irina Ryaykinen, Arvi Kemppi.